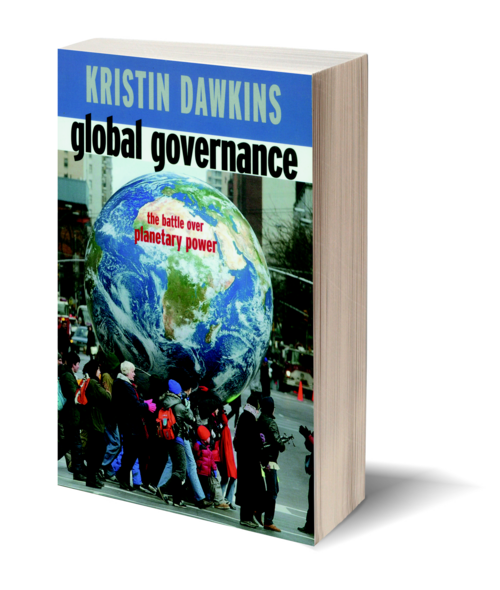 In Global Governance, policy analyst Kristin Dawkins offers a refreshingly hopeful and astute roadmap towards a democratic future, framing the respective roles and accomplishments of corporations, governments, and citizen activists in light of the day-to-day needs of communities around the world. Written with an eye to the realities of power,Global Governance explores the origins and current state of play in the major global institutions, the rising dominance of global corporations and the growing wealth of the world's political elite. In describing the impacts of international trade, aid and development loans on Southern economies and communities, Dawkins carefully explains the way governmental policies overseas become instruments of coercion in the context of globalization. Writing with a passionate commitment to justice and democracy, Dawkins points out that the U.S. government is becoming increasingly hostile to the UN even though many of the UN's institutions and treaties were designed to address poverty and the other problems created by globalization. At a time when the UN's very survival is being questioned, Global Governance is an urgent call to revitalize multilateralism and to build powerful new tools for democratic global governance. Using the model of community economic development Dawkins practices in her own neighborhood in St. Paul, Minnesota, this book describes a path towards human development and global governance derived from the self-determination of people and their communities. This book includes five major sections: "The International Institutions" describes the genesis of international trade and diplomatic bodies at the close of World War II, including the United Nations, the World Bank, the International Monetary Fund and the bodies they engendered. "The Global Economy" is a primer on the global political economy spanning the fifties' Wilsonian economics to the nineties' collapse of the Asian "tigers" and, more recently, the discrediting of "the Washington consensus and corporate corruption”, of which the Enron debacle is only one example. "Corporate Politics" explores the way transnational corporations are working to de-regulate the global economy, including specific examples like the NAFTA's Chapter 11 clause establishing "investors rights." "Citizen Action" focuses on grassroots resistance campaigns that are linking up to battle corporate rule from Seattle to Cochabamba, and the growing power of this movement's call for global justice, human security and peace. "What Is Possible" concludes the book on a visionary note that would build global cooperation based on strong local and regional institutions. Offering real examples from the grassroots up to non-governmental organizations and the UN itself, Dawkins illuminates the constructive frameworks that global justice campaigners are working to achieve. Kristin Dawkins is a senior fellow at the Institute of Agriculture and Trade Policy. 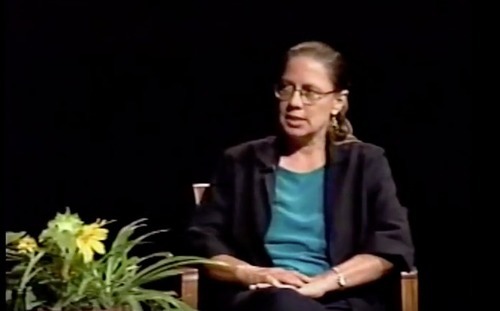 She worked for sixteen years in community development and public policy research in Philadelphia, including nine years as the executive director of the Philadelphia Jobs in Energy Project. Dawkins lives in Minnesota.